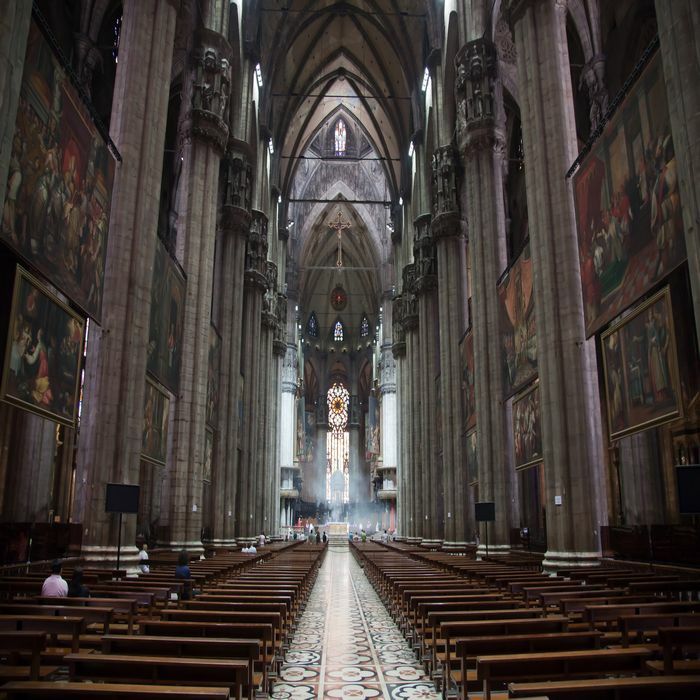 Discover the elegant Milan with one of our well-organized tours; thanks to our English speaking licensed guides you won’t miss any of the highlights! 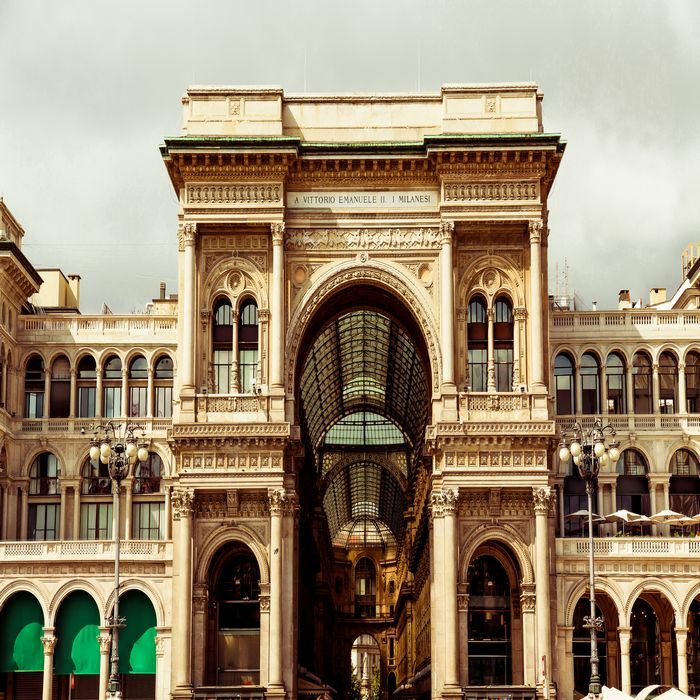 Milan can accommodate very different palates: the city is a mecca for fashion addicts but it is also the perfect location for art lovers and foodies! 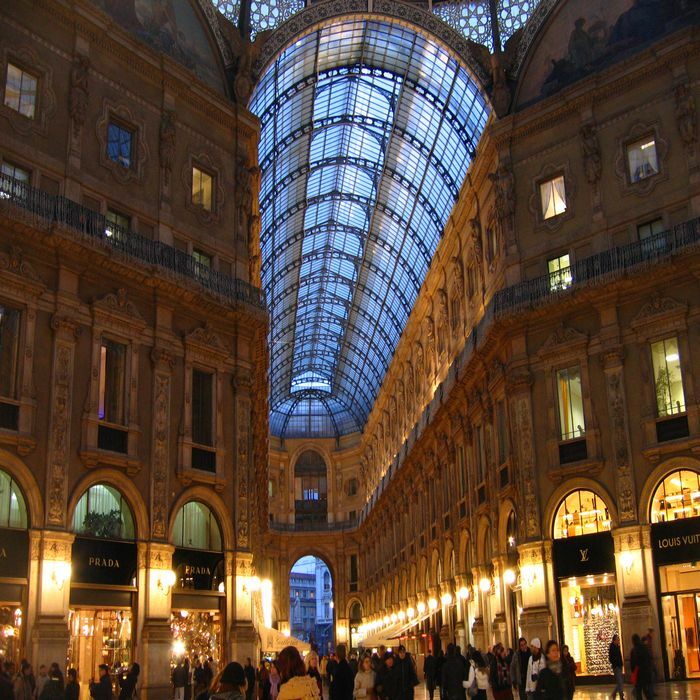 Visit the unique Duomo, the famous Theater of La Scala or the stunning Vittorio Emanuele II Gallery, probably the first shopping mall in the world! 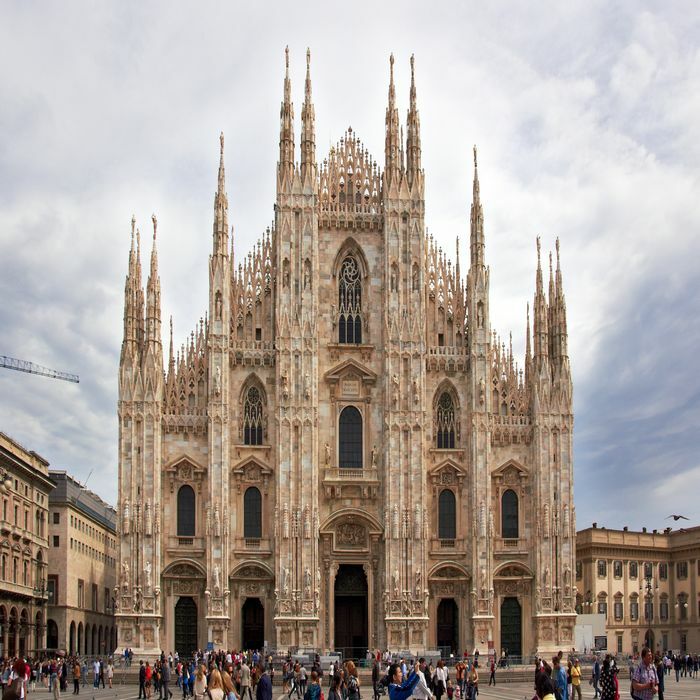 Milan has a lot to offers to its visitors; we offer private guides, drivers and VIPs skip the line service to all sites and museums. 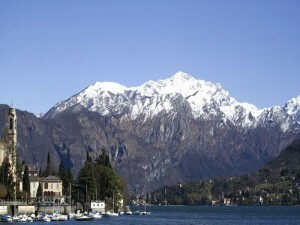 From Milan you can explore the beautiful Lombardy region. 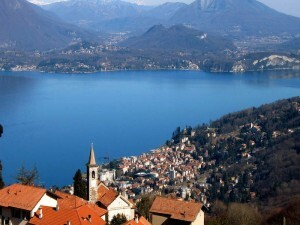 Let us introduce you to the stunning lake region, in particular visit the enchanting lake Como and all the little villages that lay on its rivieras! 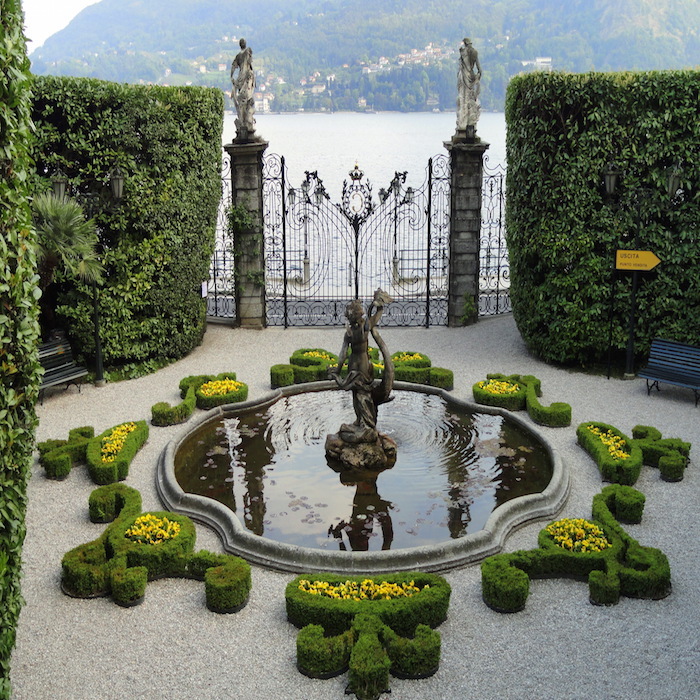 Your Private Lake Como Tour will take you on a delightful full day excursion to discover the lovely villages of Bellagio, Tremezzo and Cernobbio. 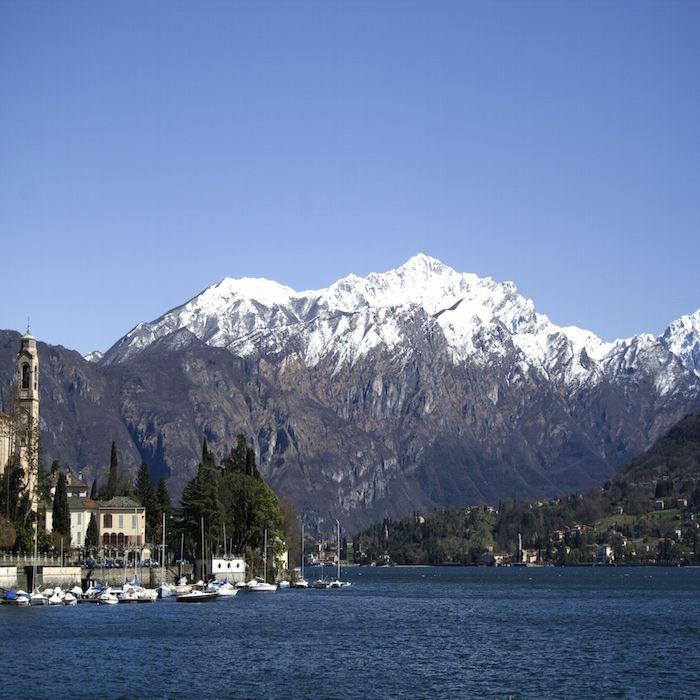 Your driver and guide will meet you at your accommodation in Milan; your journey will start immediately while you enjoy the enchanting views from the car. 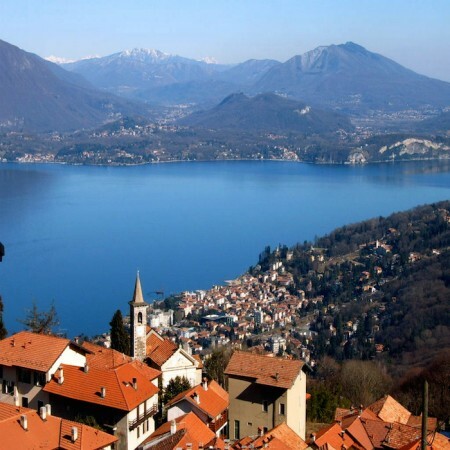 Leaving Milan in fact your driver will take a panoramic road that will help you to appreciate this gorgeous area since the beginning. 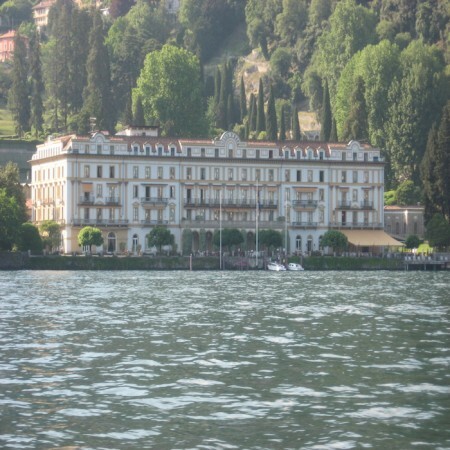 Your first stop will be the graceful Bellagio. 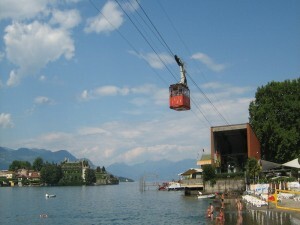 Here you will have free time to enjoy the city. 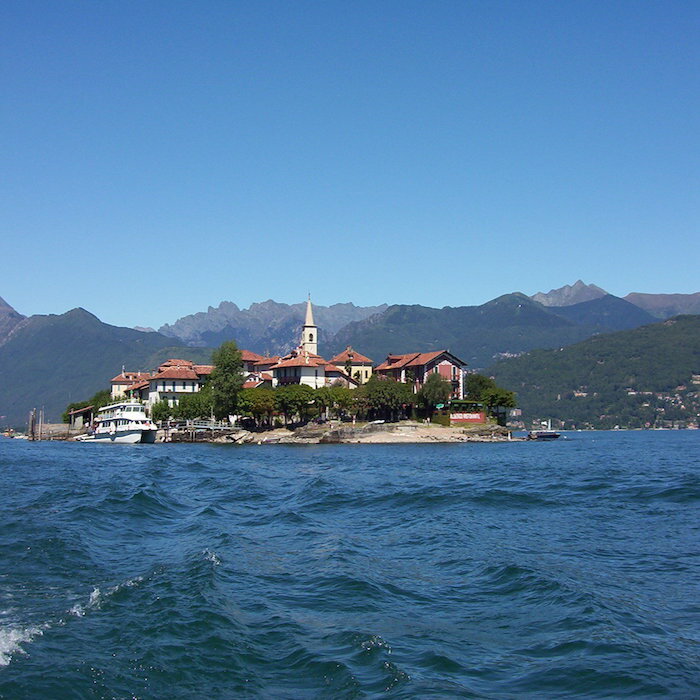 We suggest to visit the the Basilica of San Giacomo and the Church of San Giorgio built in the typical Lombard Romanesque style. As many of the villages of the Italian Lake District Bellagio is famous for its stunning Villas built during the 18th and 19th centuries by the Italian and European aristocracy. 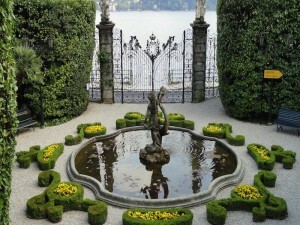 Take the opportunity to stroll around the town and admire them! After your tour try one of the many local restaurants; look for the ones that offer the traditional dish called the Toch a polenta based dish enriched with butter and cheese and covered with dried fish and salami! 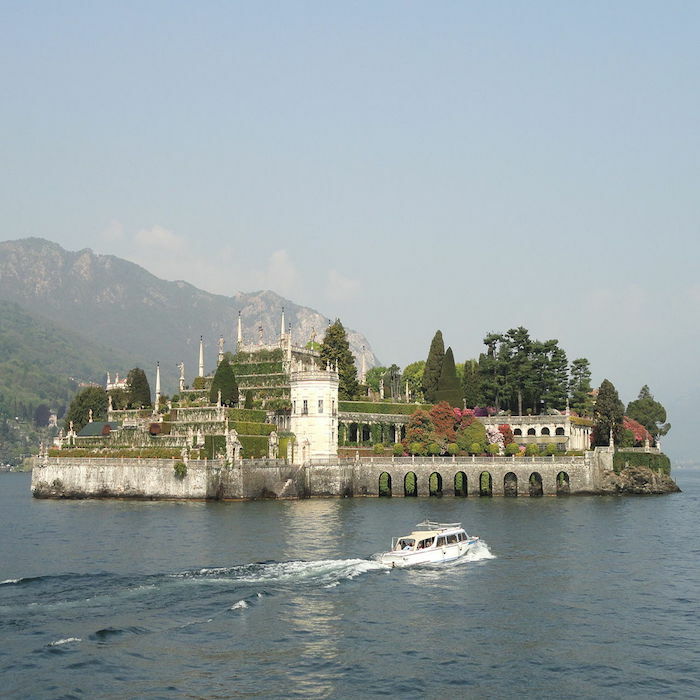 After lunch meet with your driver again, it is time for a ferry ride! 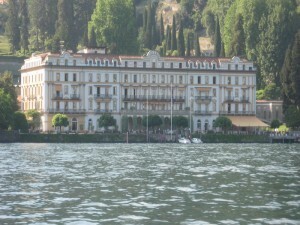 Your destination is the lovely Tremezzo located just across the lake form Bellagio. 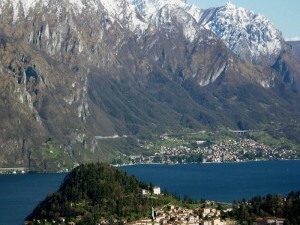 Visit this enchanting village on your own and discover the many beautiful Villas and buildings that it offers! 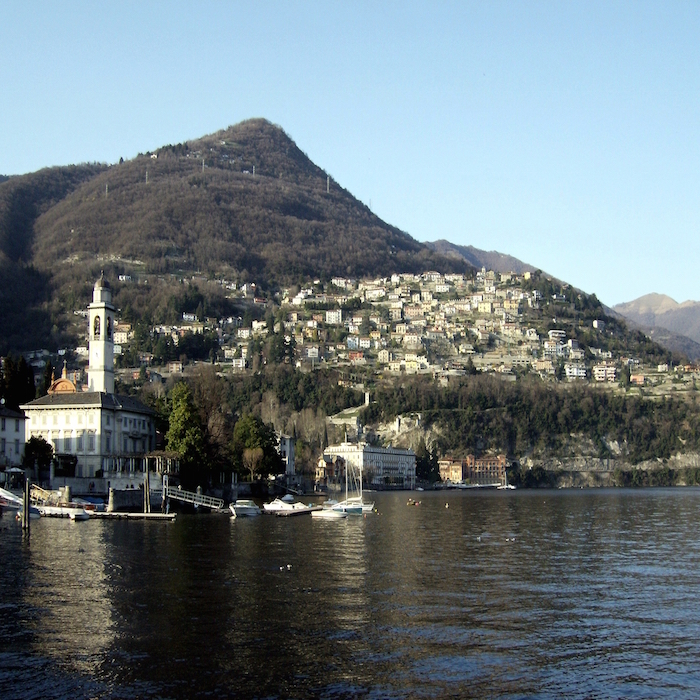 Worth a visit is the lovely Church of Santa Maria where in 1917 a rich Swiss catholic family moved the beautiful statue of the Black Madonna. 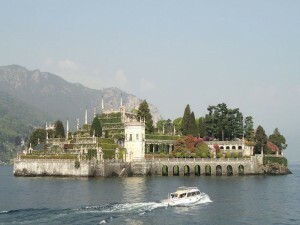 If interest while in Tremezzo you can visit the beautiful Villa Carlotta and its unique park (entrance fee not included). 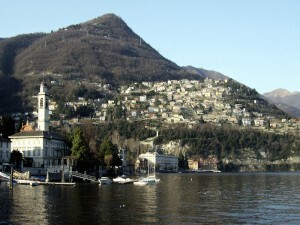 Your last stop will be the amiable towns of Cernobbio located on the west bank of Lake Como. 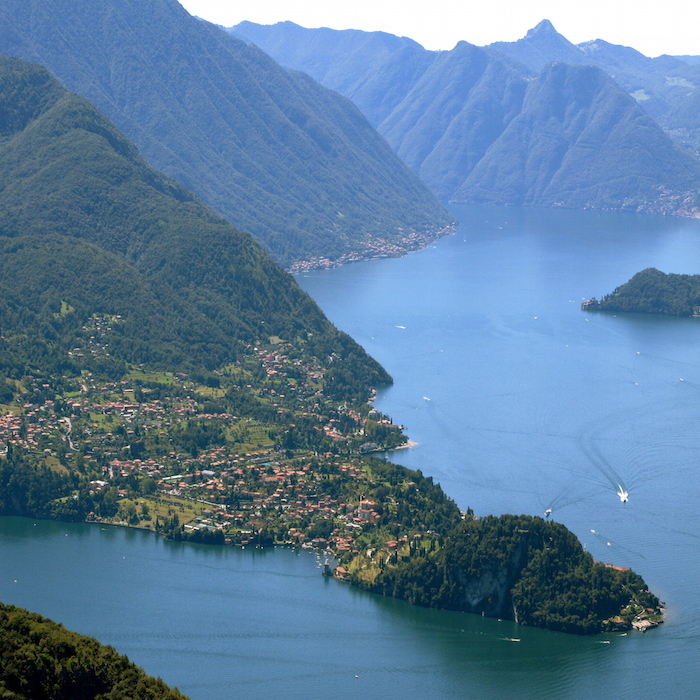 Enjoy the panoramic view from your car while you driver will bring you there. 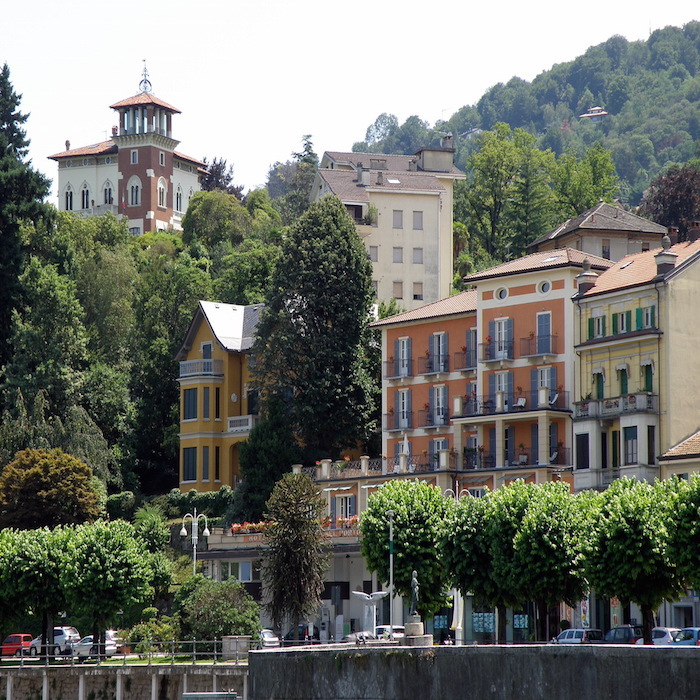 In Cernobbio you will have the time to discover its gorgeous waterfront, unique piazzas and characteristic narrow streets on your own! 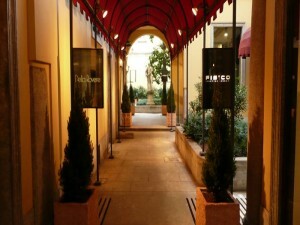 Walking around its centre you will be enchanted by the elegant buildings that house typical restaurants and shops. 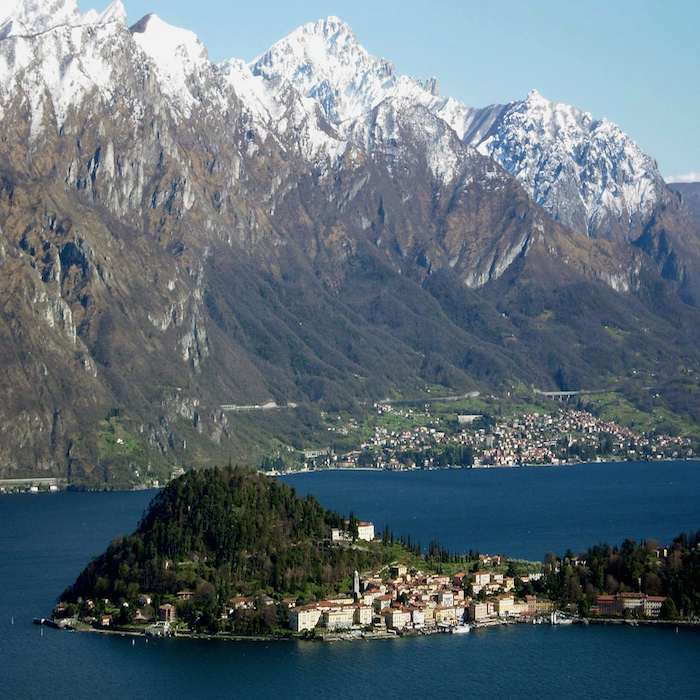 Visit the Romanesque Chiesa di San Michele with its stunning baroque carved altar or enjoy the view of the many luxurious Villas built around the town. 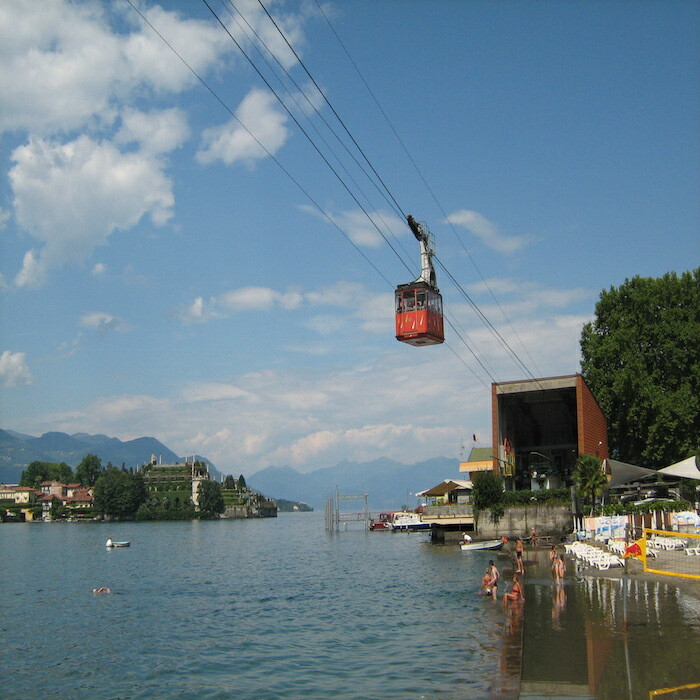 Category: Day Trips from Milan. 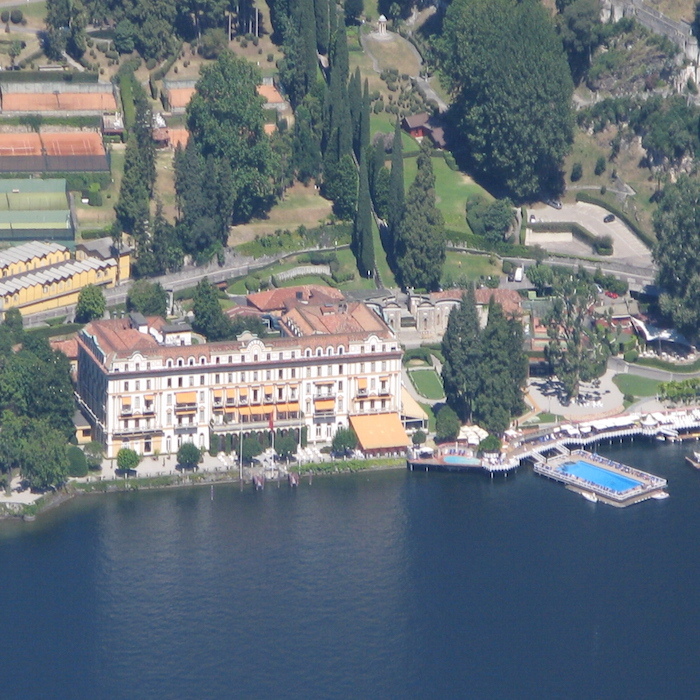 Tags: Basilica of San Giacomo, Bellagio, Black Madonna, Cernobbio, Chiesa di San Michele, Church of San Giorgio, Church of Santa Maria, Historical Villas, Italian Lake District, Lake Como, Toch, Tremezzo, Villa Carlotta. 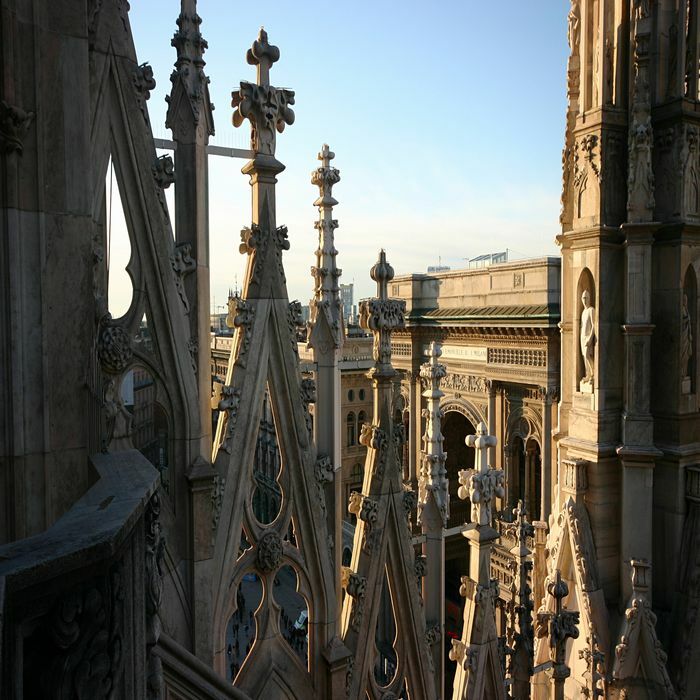 Meet your guide in the beautiful Piazza del Duomo, one of the most important plazas in Milan. 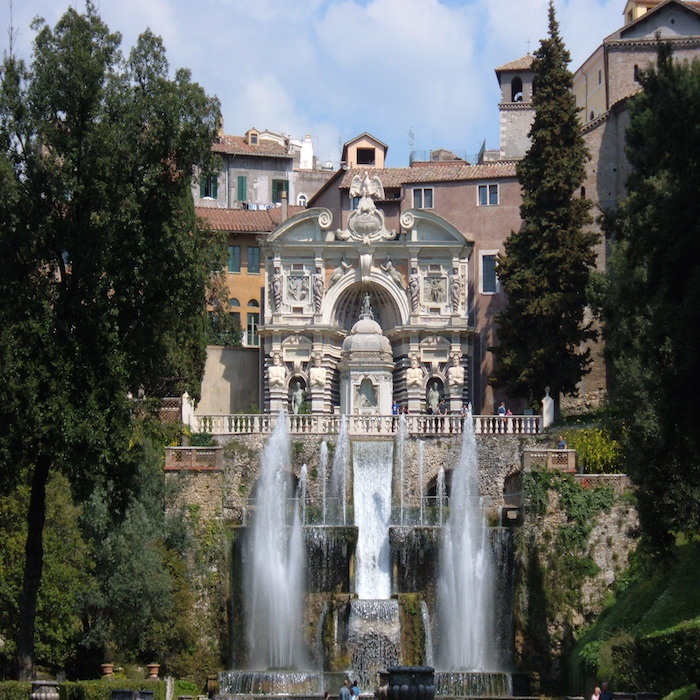 During your 2 and a half hour Private Milan Walking Tour your guide will unveil in front of your eyes the beauty of this ancient city. 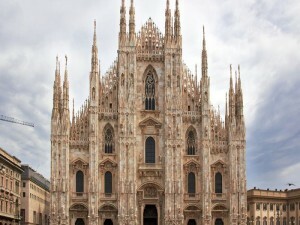 Your first stop will be the unique Duomo of Milan with its gorgeous marble Madonnina’s spires and statue and its elegant flying buttresses. Its construction took almost six centuries; although the different architects tried to respect the chosen gothic style while visiting the interior it is possible to see the different styles reflected in the beautiful decorations. 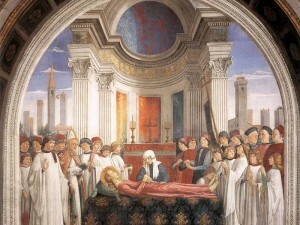 This is probably one the reason why the Duomo is so unique and famous. 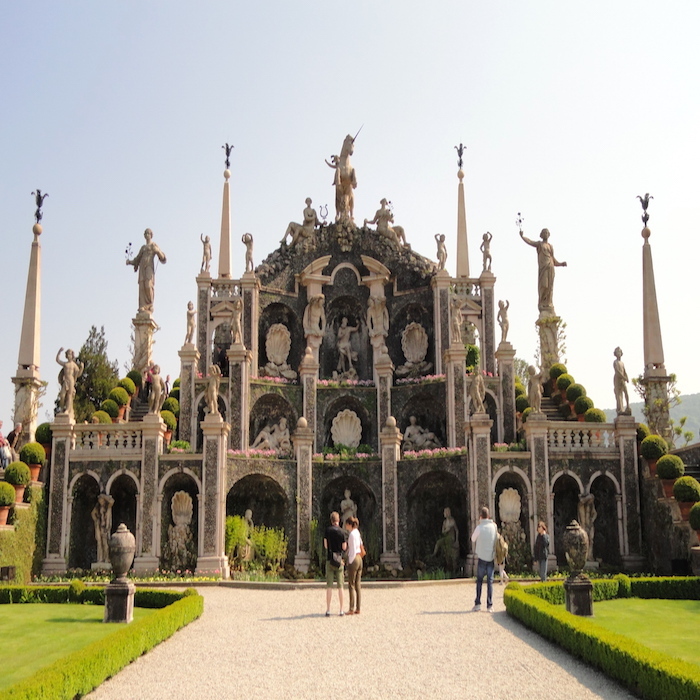 You will visit also the roof that hides many beautiful marble artworks! After the visit of the Duomo you will enjoy the beauty of the stunning Vittorio Emanuele II Gallery. 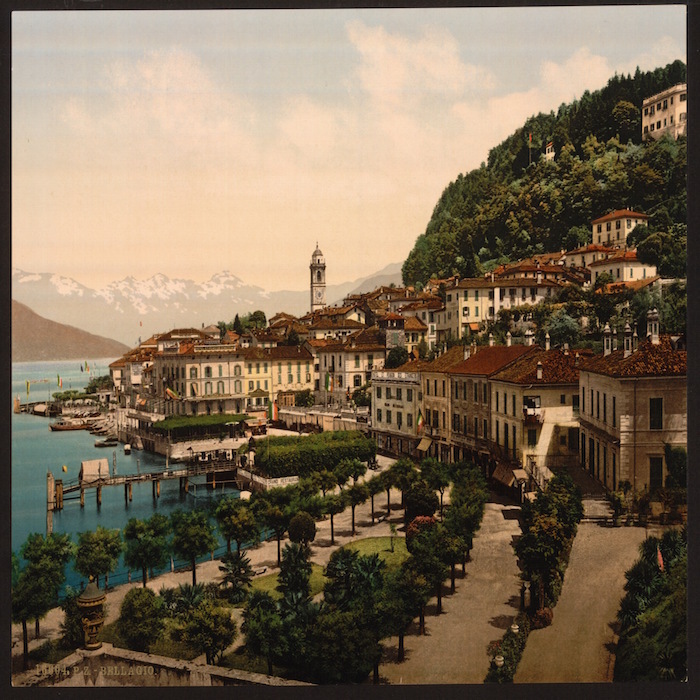 Probably one of the first shopping malls in the world, the gallery will enchant you with its elegant boutiques and cafés and its beautiful roof built with glass and cast iron. 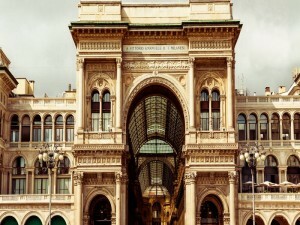 Called “il salotto di Milano”, Milan’s drawing room, the gallery it is the center of the city’s life. 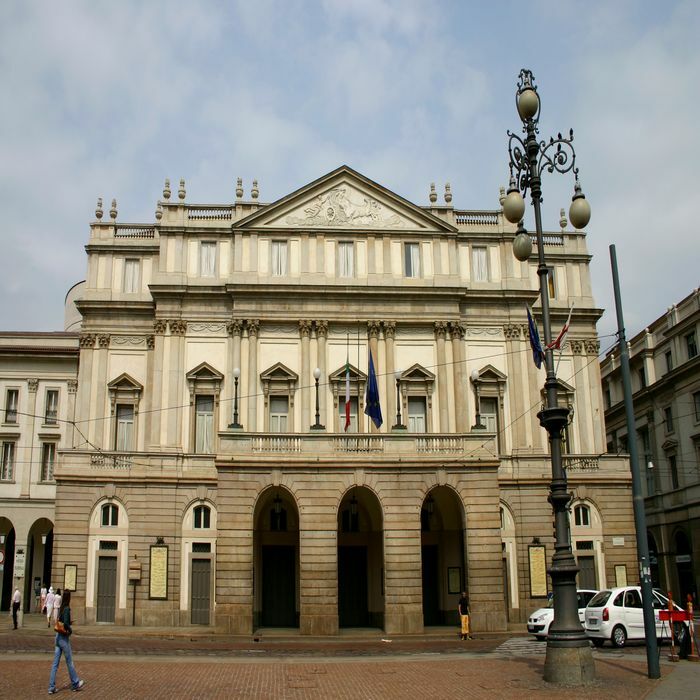 You will soon reach Piazza della Scala where the famous Theater of La Scala is located. 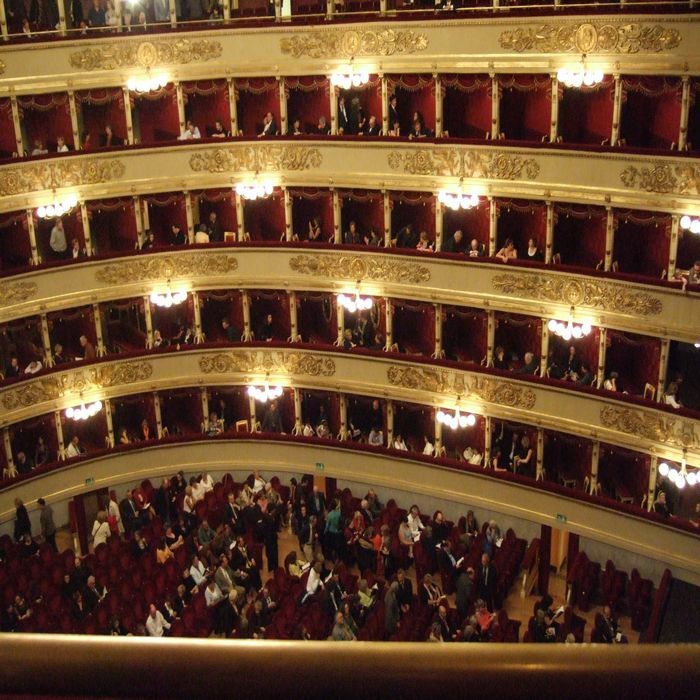 Thanks to its stunning interiors and the exceptional acoustics La Scala is considered one of the world leading opera houses. 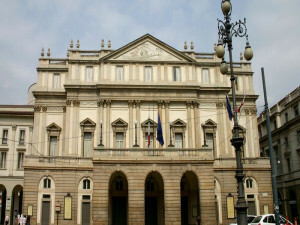 In 1913 the unique La Scala Museum was opened in order to showcase to the world an incredible theater collection. Your guide will walk you through the beautiful and vast collection that includes original costumes, set designs and musical instruments. 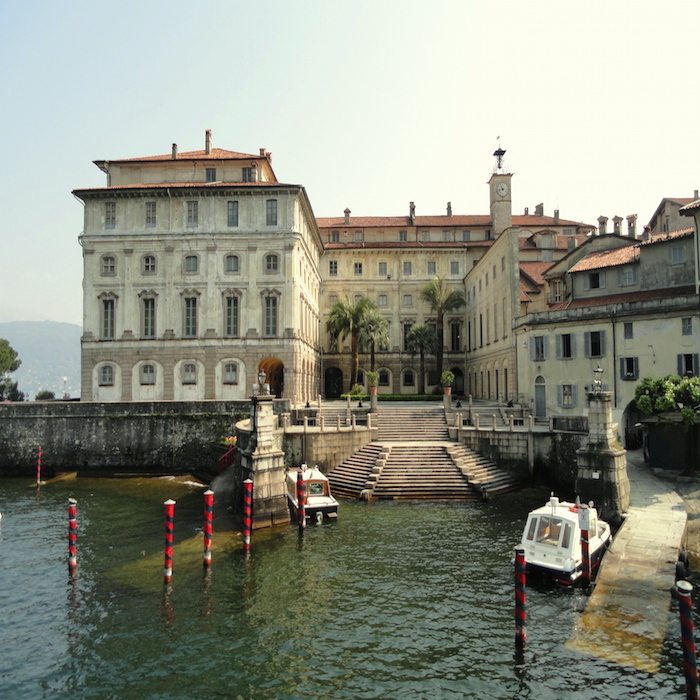 Here your tour will end, we suggest to continue to explore on your own this elegant city or to live like a real Milanese and enjoy an aperitivo in one of the many elegant and original bars of the area! 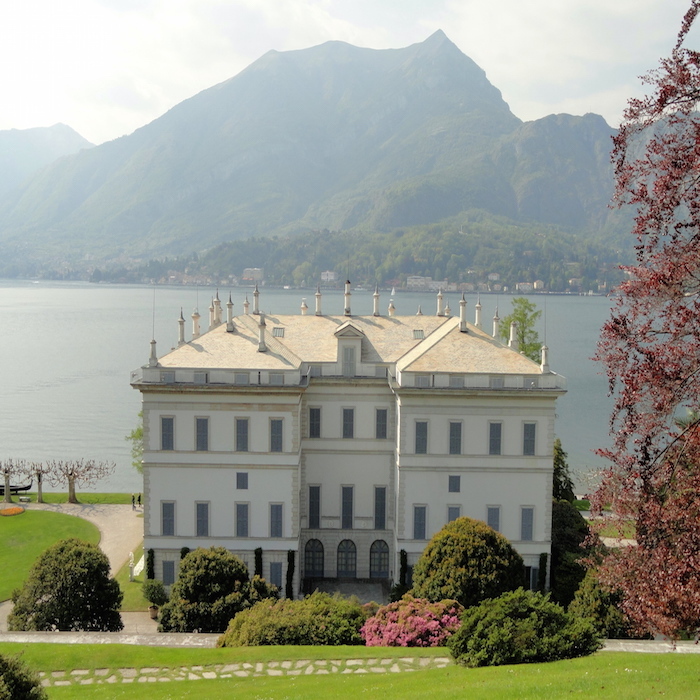 Category: Day Trips from Milan. 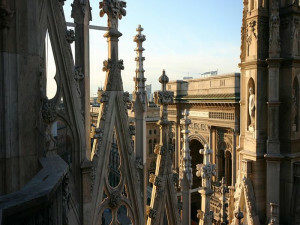 Tags: Duomo of Milan, La Scala Museum, La Scala Opera House, Piazza della Scala, Piazza Duomo, Vittorio Emanuele II Gallery.